We have four main project streams. Helping to train and develop leaders across the nation of Uganda. Mentoring leaders to help release untapped capacity in themselves and the churches they lead. 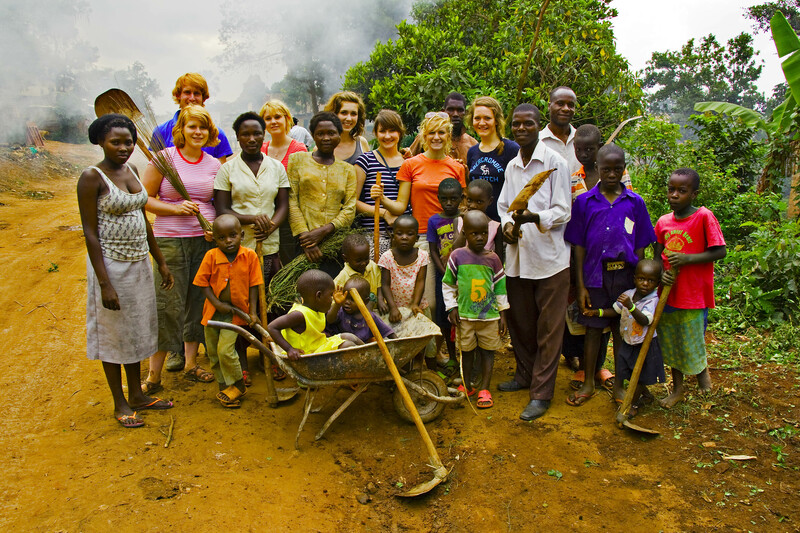 Impacting the Kisenyi community in the Mukono district of Uganda, and helping others to impact their communities as well. Cana Kids children’s groups – providing children with basic life skills and confidence. Each child receives a nutritional meal on a weekly basis. Women’s income generation groups such as Kisa Beads. Providing safe and clean sanitation helping combat illnesses and vulnerability in communities. Delivering Medical Camps where teams of doctors, nurses, and dentists provide health care, vaccinations and counselling to communities who could otherwise not afford it. Creating and distributing much needed resources to help build the church. 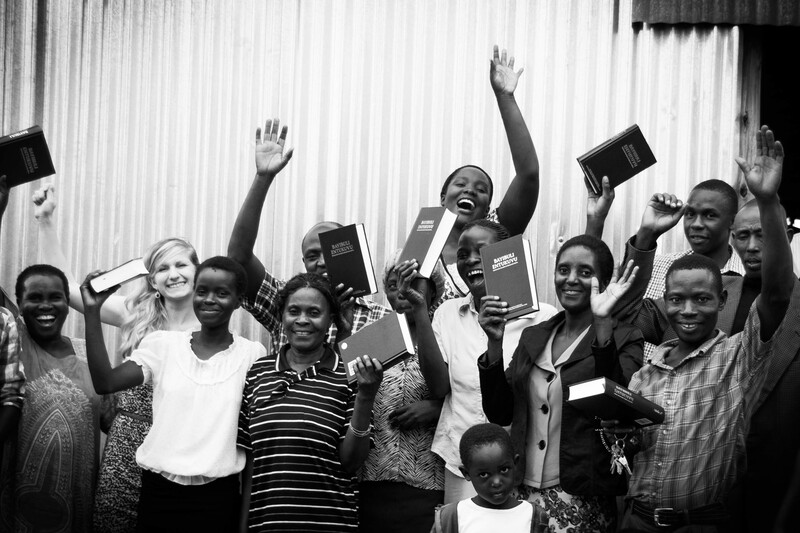 Bible distribution in multiple languages. 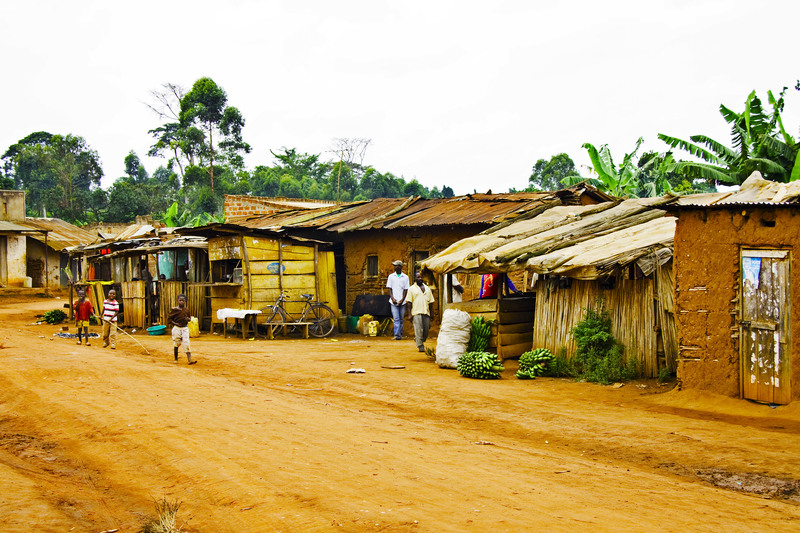 Creating bespoke resources tailored for Ugandan churches. 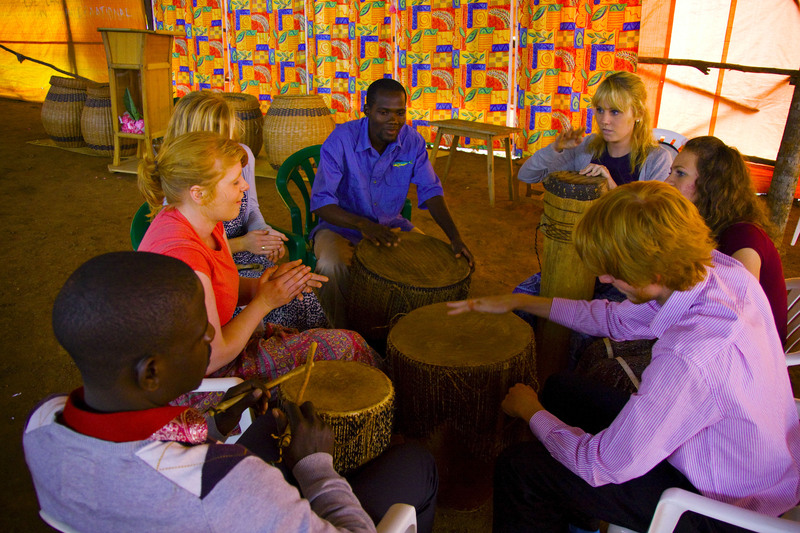 Equipping the church in Uganda to become a sending church. Coordinating internal mission exchange programs. Delivering training to churches on local mission.